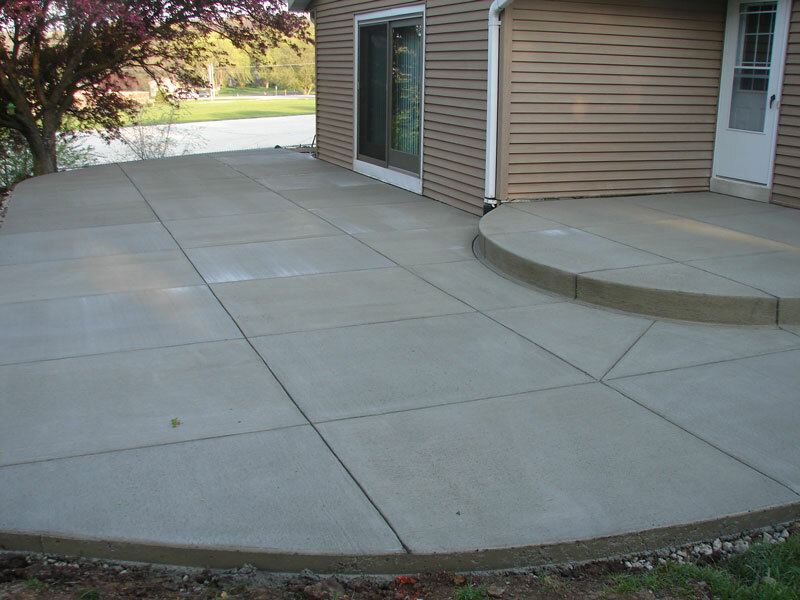 Why Concrete is the best option for a Patio - Steve's U-Cart Concrete, Inc.
Grass or Dirt – not really considered patios are they? If done right, concrete will last for 30 or more years with just some simple maintenance. Better long term value – do it once “right” and it’s done, will add more value to your home.